Kalamaja is the quickest changing, most talked about area of Tallinn. By the time you have finished reading this, a new cafe or a craft beer pub has probably opened its doors. If you are looking for a non-touristy alternative to the city center, this place has a lot to offer – from great museums to strange shopping opportunities and excellent food and drink establishments. 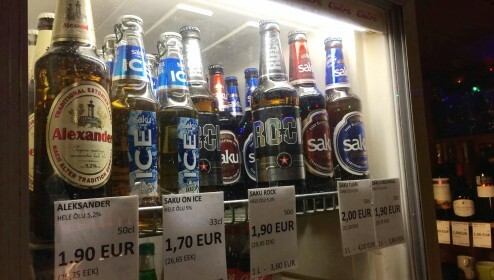 Kalamaja is just a ten minute walk away from the Old Town. Head North-East from the city center and you will find this area. You can also take trams number 1 and 2 heading towards Kopli and get off at Telliskivi to get to the heart and soul of this area – the Telliskivi Creative City. The simple wooden houses of the Kalamaja area are prized and admired by many locals. As this area used to be a poor working class area, the buildings are simple, not too fancy and down to earth. 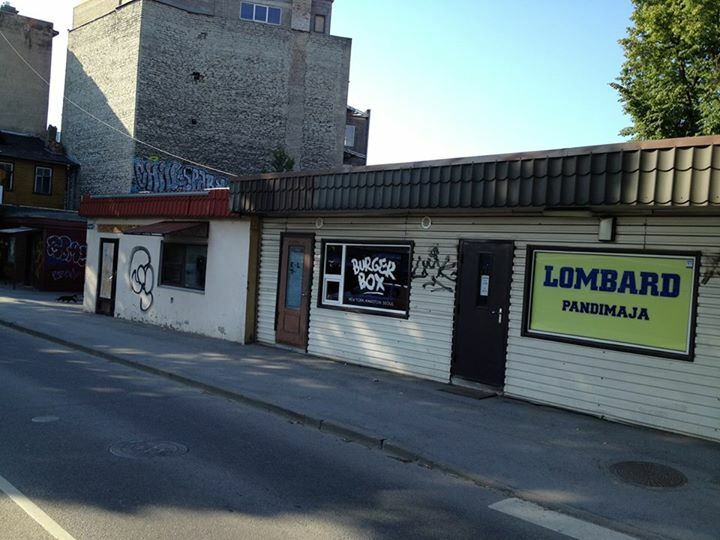 A lot of Tallinn’s residents want to live in Kalamaja just because of the architecture and coziness. The wooden buildings date back to around a hundred years ago, some are a little older, others newer, some are beautifully fixed up, others still have burn-marks from fires. During the Soviet times, the area was used as a base for the Soviet Armed Forces. Besides the little wooden houses, enormous factories also operated here, nowadays, they have mostly found other, rather clever uses. 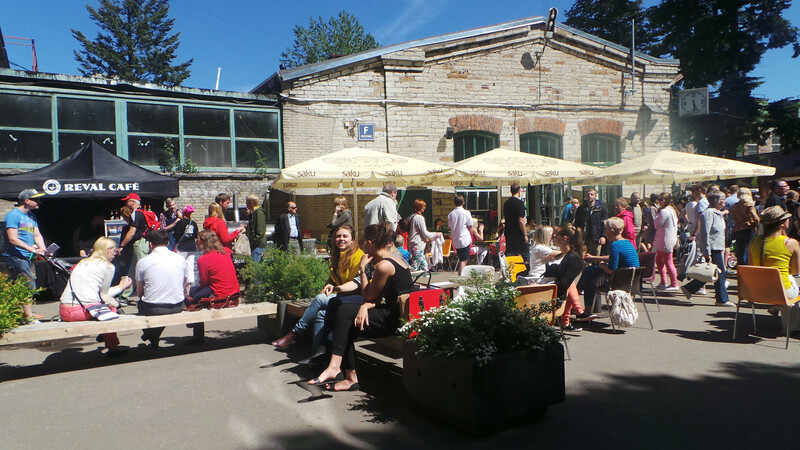 The Telliskivi Creative City is located behind the Balti Jaam train station at Telliskivi 60. After the collapse of the Soviet Union, a lot of factories in the area bankrupted with only the abandoned structures still left. The factory site here suffered a similar faith and was an eyesore up until about ten years ago when planning and rebuilding started. A few restaurants slowly opened up, offices moved in and parties were held. 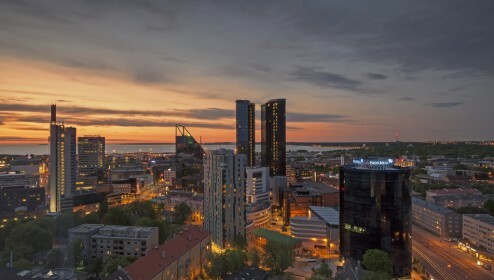 Nowadays, the Telliskivi Creative City is a connection between the Old Town and the residential North-Tallinn district. Life very well organized – many cafes, restaurants and shops operate all aiming to be the most hipster, innovative and fresh to please the ever-so-hip visitors. The Culture Kilometre used to stretch along the seaside through the district covering 2,2 kilometers. It was mostly surrounded by some trees and abandoned structures, now it has become Kalaranna street and looks far more presentable. The old derelict vibe can still be found by walking the Beta-Promenade right by the seaside. 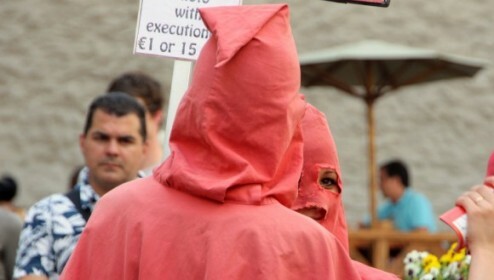 There are a few museums and interesting sights on the way. 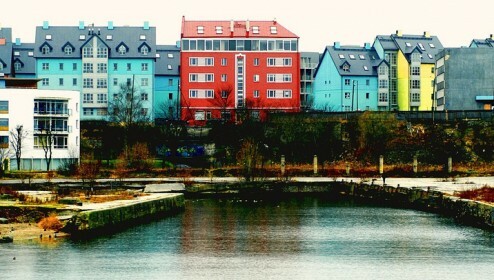 The path starts near the Old Town with a strange structure – the Linnahall building. This concert hall built for the 1980 Moscow Olympics is now standing empty waiting for investors. Right after the concert hall you will find the Contemporary Art Museum of Estonia inside an old power plant – the museum is free and the whole complex is just fascinating, the museum-grounds are going to go through some renovations much like the rest of the area. The road continues to the Patarei Prison and Seaplane Harbour, followed by the Kalamaja Cemetery Park and the Noblessner port area. Museums: Boats, Arts and Energy! The Contemporary Art Museum of Estonia (EKKM) is located just at the start of the Kalamaja area at Põhja puiestee 35. A really short walk from the Old Town, this museum is quite a contrast with the touristy medieval walls. The Contemporary Art Museum runs different exhibitions and sometimes has parties that last until really early hours. There is always new initiative going on here, you can find a contemporary art and design book store Lugemik and EKKM’s own Cafe. But who knows what the future brings. 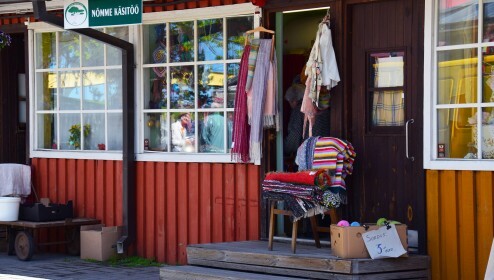 The Energy Discovery Centre located right out of the Old Town at Põhja puiestee 29 is a fun interactive museum for everyone from kids to adults. A lot of playful exhibits explain energy, sound and sight. You can also learn about the cosmos in the virtual planetarium. Time flies when you’re having fun! Prepare at least an hour for this place. The Patarei Prison at Kalaranna 2A is known to the locals for its notoriety throughout different regimes. Originally built as a sea fortress in 1800s, the complex was a prison for a big part of the 20th century and closed down in early 2000s. 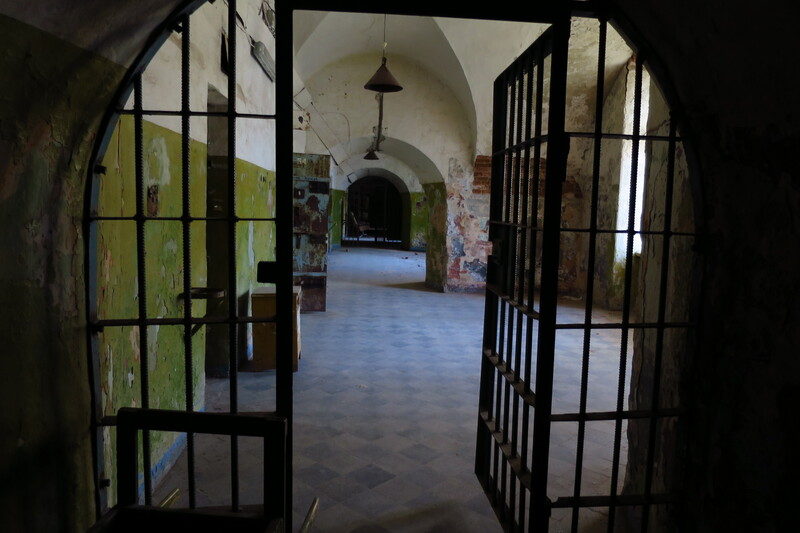 There used to be a prison museum and you could just wander around in the abandoned, desolate and creepy prison without any signs to show you where you are or how to get out. Sadly the the museum is closed for now and the impressive structure must be admired from the outside only. 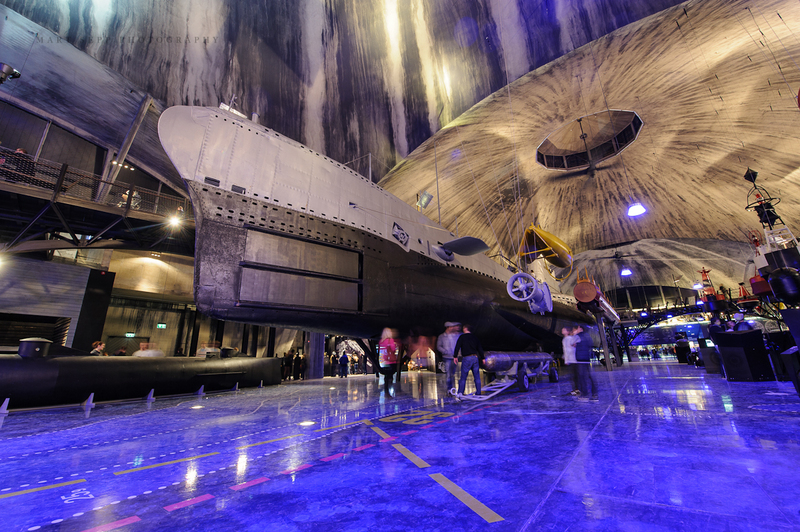 The Seaplane Harbour is the biggest naval museum of Tallinn, it is located at Küti 15. The museum houses a permanent exhibition as well as changing exhibitions inside impressive seaplane hangers built in 1916-17. There are a lot of things from boats and ships to buoys and naval clothing. You can also climb into a submarine! Lembitu is a national pride and super cool as well. Guarantied concussion opportunity! 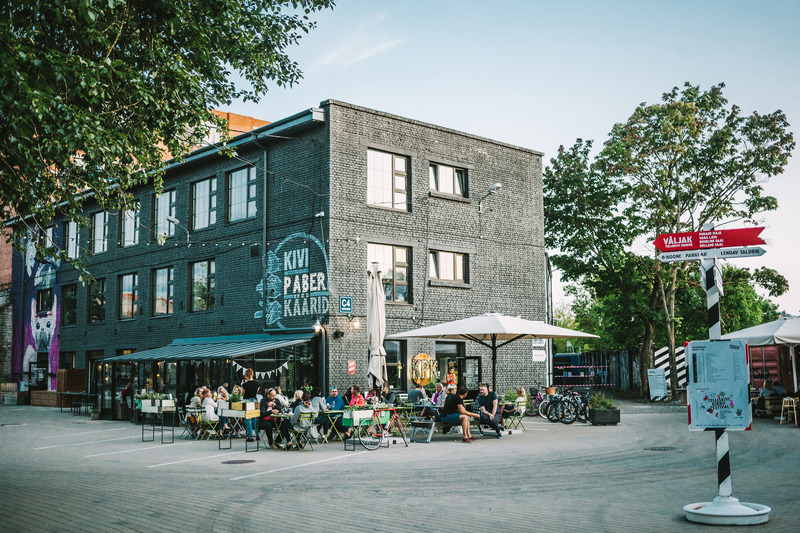 The Telliskivi creative city area has a whole bunch of awesome, innovative and interesting restaurants. F-Hoone has been here for years offering tasty foods and turning into a concert venue or dance party on some weekends. Kivi Paber Käärid has also been keeping a high quality of foods for a long time and offers cocktails and drinks at evenings. We also love places such as Frenchy and Lendav Taldrik besides these veterans there is always some newcomers like La Muu ice cream shop. 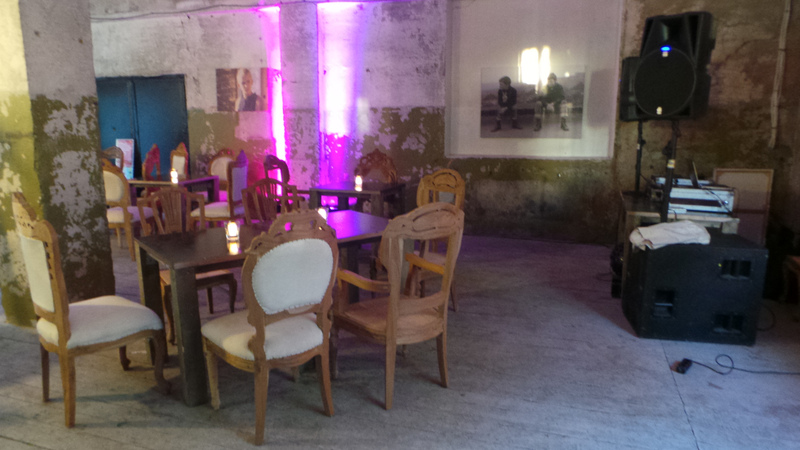 Burger venues have taken Tallinn over by a storm. Burger box is a tiny burger joint in the Balti Jaam train station at Kopli 4. They offer American burgers as well as (for some strange reason) Vietnamese soup Pho and Kimchi fries – it is a weird combination, but it works. 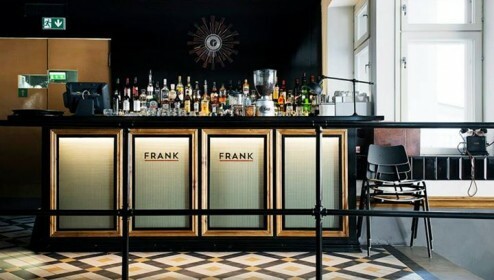 The place stays open until rather late (1AM on weekends), thus serving as a sometimes necessary food stop between bars. For a wider range of choices check out Uulits. It is a struggle to finish one of their burgers but you can also try a wrap or salad, not that they are any smaller. Sesoon is probably a bit off your route, but definitely worth the detour. Hidden between residential housing at Niine 11, to get in, you have to really look for the sign and get into the courtyard of the building. The menu changes with the season, the food is great and the prices are low. An adventure tour company runs kayaking tours in the bay of Tallinn offering a great experience and amazing views of the city. 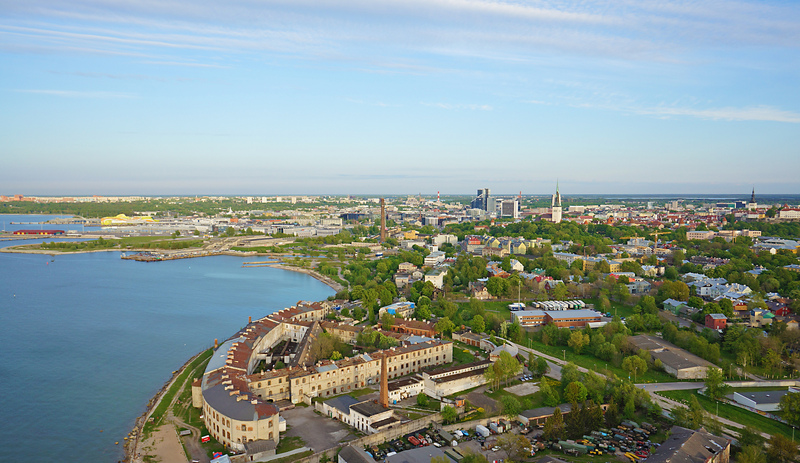 The tour is suitable for both beginners and more experienced kayakers and takes you all the way through North-Tallinn’s ports with views to the Patarei Prison and Seaplane harbour included. The tours only run during summers. Forget the boring regular spas you get to go to everywhere in the world! The Kalma Sauna is very different. And I am not sure if that is a good thing, but it is certainly more interesting. 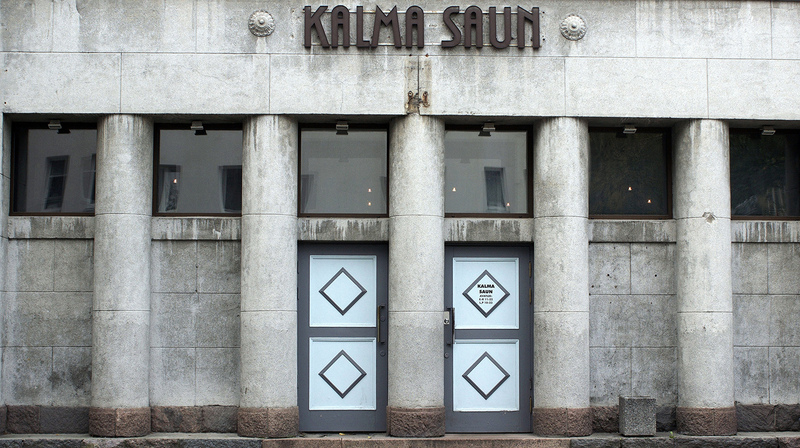 The Kalma Sauna is the oldest public sauna still operating in Tallinn – rather Soviet on the outside and very local on the inside. The reception doesn’t probably speak English and people might look grumpy, don’t worry, that is just how locals look. The Kalma sauna has gathered lovely Tripadvisor reviews such as “Sure, the sanitary conditions are not the highlight of the sauna”, but also “I had a great time! Start a conversation and you’ll find people are happy to try and communicate in English to tell you all about the sauna traditions.”. Go local, go to the Kalma Sauna! The Kopli shooting range is far beyond the Kalamaja area in the rear end of the Kopli peninsula, but if you want to try to shoot some targets with different weapons, they give you a chance. There are different packages available from basic pistols to Hollywood and KGB weaponry. The address is Kopli 103, the easiest way to get there is taking a taxi, but it is also right next to the last tram stop. Pre-booking is needed! 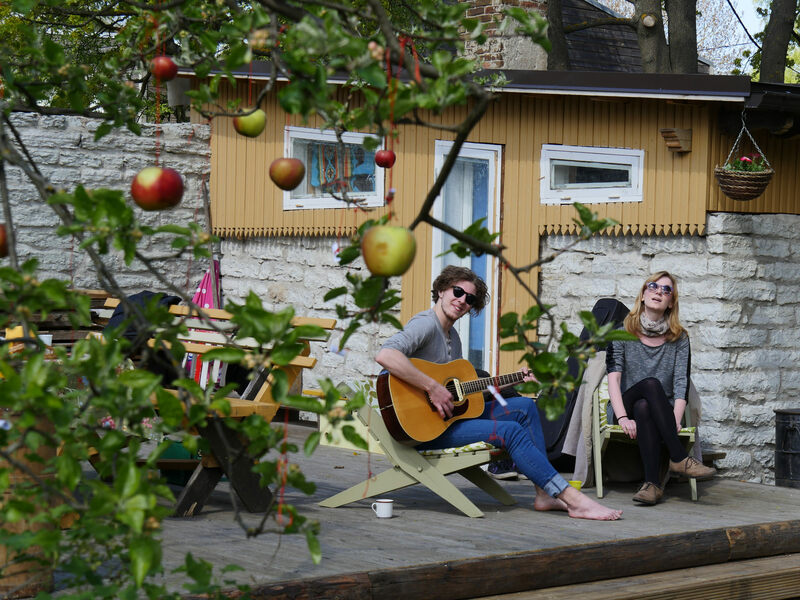 We hope you have fun discovering this lovely area of Tallinn. If you feel like the list is not complete, let us know what you would add! Original post by Ann Vaida on February 27, 2015. Updated by Liine Toomse on October 22, 2018. Discover the coastal cliffs amidst the wilderness and the old Soviet military town Paldiski. Coming with a Cruise or short in time? See the Old Town and other main sights in just five hours. Coming with a Cruise? See the Old Town and Kadriorg or Kalamaja in just four hours. Coming with a Cruise or short in time? 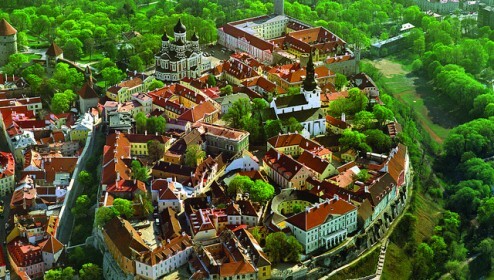 See the Old Town and Kalamaja in just three hours. 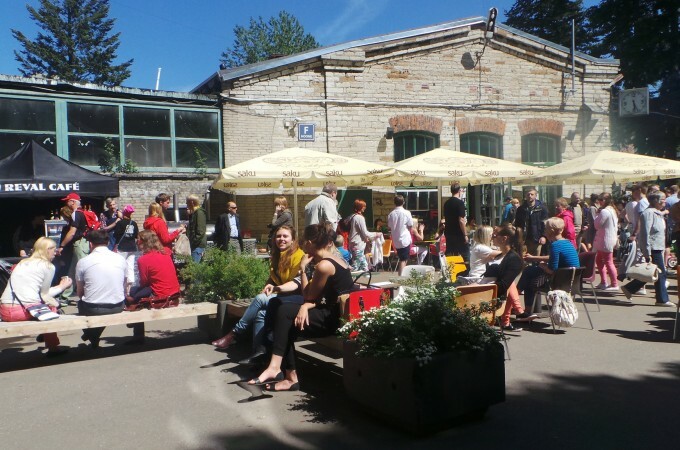 Discover the Estonian food and history of Kalamaja, the bohemian district in Tallinn.